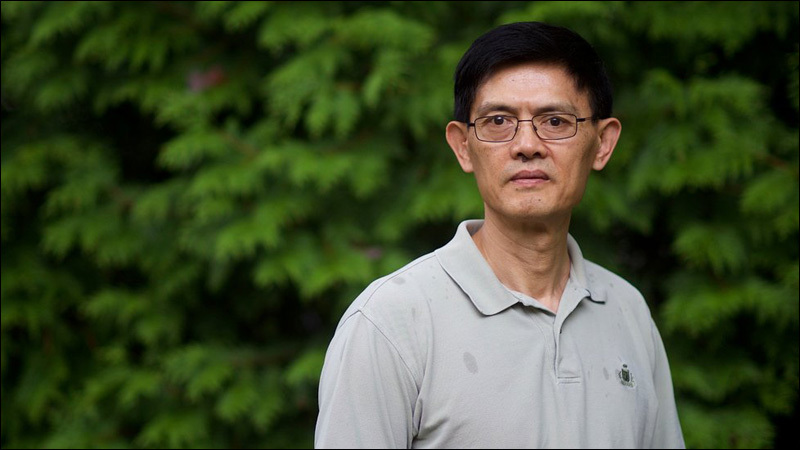 Recently, the U.S. government has wrongfully prosecuted several Chinese American scientists with espionage-related crimes, including Professor Xiaoxing Xi of Temple University. These American citizens were widely labeled as spies for China before the government dropped all charges with no explanation, apology, or compensation. Their cases highlight a trend of overzealous targeting of Asian Americans in the name of national security, something these Chinese American scientists share with Muslim Americans post-9/11 and Japanese Americans during World War II. Most of these recent cases have arisen in the Midwest and East Coast, but from August 9-11, Professor Xi will be making special appearances in California to raise awareness of this case and the broader issue of scapegoating specific immigrant communities due to economic or national security concerns. Meet Professor Xi and hear why these cases are a key threat to our civil rights and civil liberties as Americans in San Francisco, downtown Los Angeles, and Irvine. He will be joined at these locations by other speakers such as Dr. Hatem Bazian of UC-Berkeley, Ameena Qazi of National Lawyers Guild, Brian Sun of Jones Day LLP, Donald K. Tamaki of Minami Tamaki LLP, Congressmember Judy Chu (invited) and Congressmember Ted Lieu (invited).